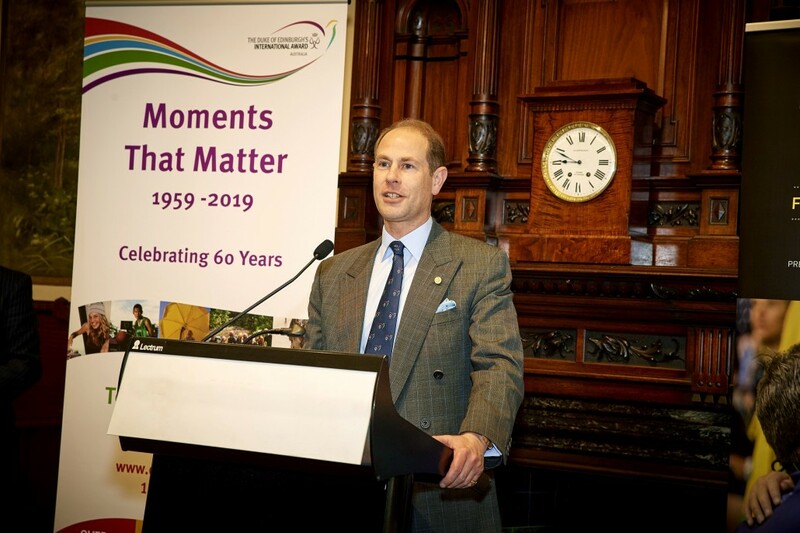 His Royal Highness, The Prince Edward, Earl of Wessex KG GCVO was hosted by Providence Independent Investment Advisory, at an event today for supporters and alumni of the Duke of Edinburgh’s Award. The lunch in Melbourne was attended by notable guests including representatives from Cricket Victoria, Invictus Games and Australian Rugby Union. The purpose of the lunch was to thank Award Ambassadors and supporters for their financial contribution to the award and to recognise the numerous volunteers that support it, as well as a partnership between The Award and The REACH Foundation. The event highlighted the Duke4Sport partnerships which aligns The Award with key sporting peak bodies, and an advocacy partnership with youth charity The Reach Foundation.